When I was in college, I was tasked to look for the venue for our awarding ceremony. 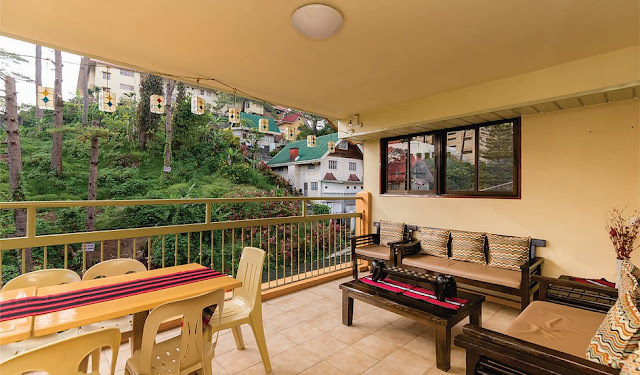 I found myself comparing the halls of different hotels in Baguio to ensure that the participants to the ceremony get the value of their admission fee. I ended up closing a deal with Hotel Supreme along Magsaysay Road. At first, there was some misunderstanding because the hall I reserved was given to another group but because I talked to their manager, I was given an option. 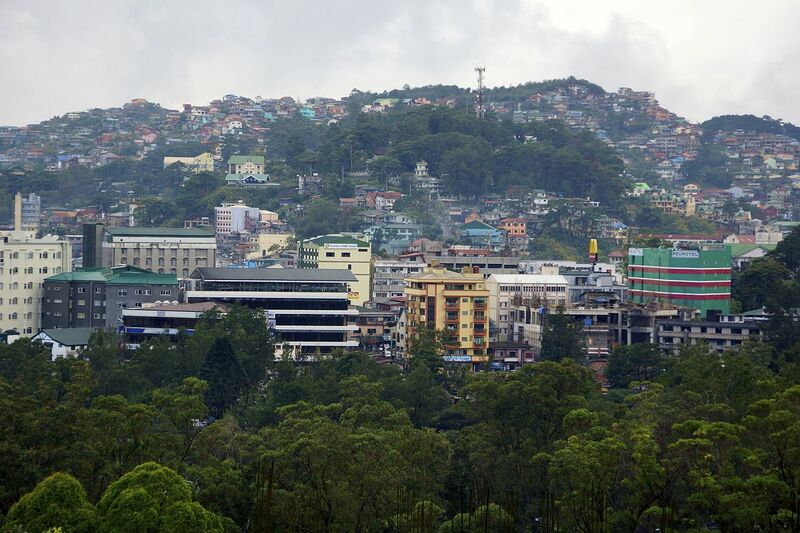 At times, my friends from Manila ask me where they can stay in Baguio. I recall the places I have been to and give them my best recommendation based on their preferred location. Located along Magsaysay Road which is meters away from Stobosa Village and the Chinese Temple, Hotel Supreme is the best hotel especially if you have functions. The function rooms look great. One time, we went there my sister to drink coffee while enjoying the view of the heavy vehicular traffic. Book at Hotel Supreme HERE. Hotel Veniz was my American friend’s favorite because it is located near Burnham Park and across the lowest part of Session Road. This hotel is literally in the heart of the city. It is across Harrison Road which is the venue for night market. Upon opening the hotel door, you can hail a cab going anywhere like Mines View, Strawbery Farm in La Trinidad, or Ben Cab Museum in Tuba. Book at Hotel Veniz HERE. If you want to see a more natural Baguio, I recommend staying at Baguio Transient. Peter Torres, the owner, will show you units that are designed for the family. Each of the family members gets a space; the driver also has a dedicated space for him. You can cook there, too. It is located in Crystal Cave which is 15 to 20 minutes away from the city center. The neighboring houses are also owned by locals so you get the chance to mingle with Igorots there. After staying in Baguio for nine years, I decided to go down to Manila to look for a job. The last time I went home to Baguio was February this year for our promotional caravan. I hope to be there this Christmas. If you have questions about accommodation, I recommend Agetyeng Travel & Tours. It is operated by Jennifer Palacsa, a tourism practitioner slash friend. CLICK HERE to message them on Facebook (you may mention my name to them before asking for discounts LOL).